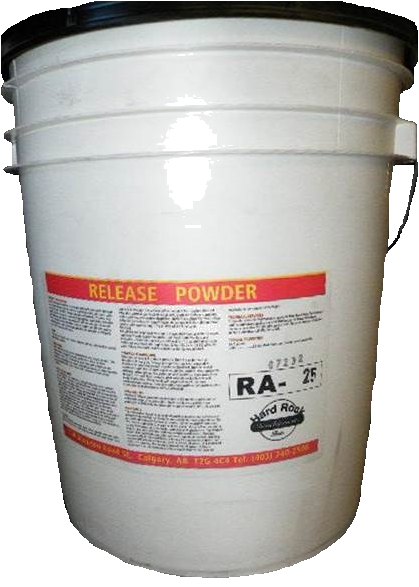 Powder release is a dry shake coloured material formulated to facilitate the use of stamp tools. It is UV Stable, has high quality synthetic pigments, micronized aggregates, hydrophobic materials and admixtures. It will provide easy release of imprint tools and rich accent colors. It is available in 30lb pails which will cover approximately 800 square feet per pail. Mix and match colours to create a totally unique look for your stamped pad!